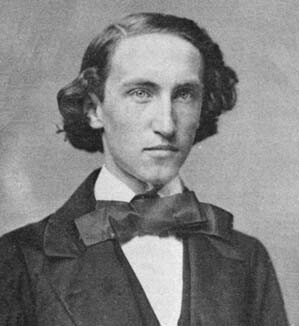 Born in New Haven Connecticut on February 11th, 1839, Josiah Willard Gibbs was entered Yale University in 1854 at the remarkable age of 15 years old. Before entering the field of physics, Gibbs most notably received the first Doctorate of Engineering to be conferred in the United States. In 1873, he published his first work, "Graphical Methods of Thermodynamics in Fluids", and then in 1876 he published his groundbreaking work, "On the Equilibrium of Heterogeneous Substances". 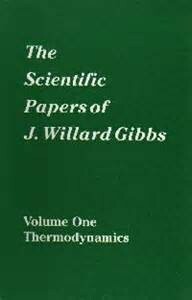 The work of J. Willard Gibbs established the subfield of physics known as thermodynamics. 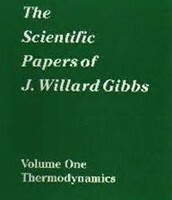 In the 300 page paper known as, "On the Equilibrium of Heterogeneous Substances", Gibbs applied the first two laws of thermodynamics in quantifying reaction tendencies. This allowed him to discover that the maximum potential energy can be derived from a thermodynamic system that is under constant pressure. Basically, just as in mechanics potential energy is descibed as the ability to do work, and this ability is greatest in a system that is under constant pressure. This law is known as Gibbs Free Energy and is measured in kj/mol. 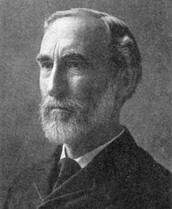 J. Willard Gibbs died on April 28th, 1903 in his hometown of New Haven, Connecticut as a lifelong single man.